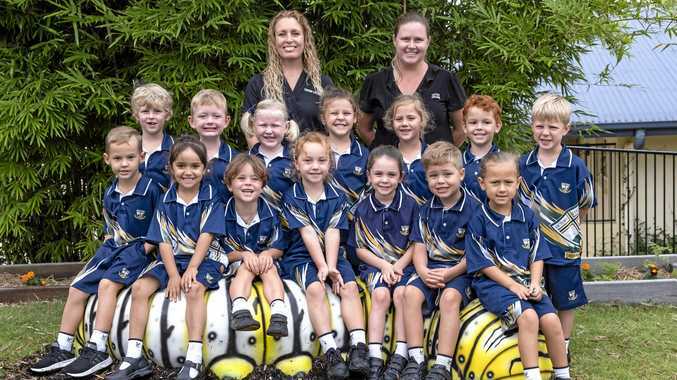 IT'S hard to get your head around the fact that the Prep cohort we celebrate in todays Gympie Times and on our website right now is the Class of 2032. Sounds more like the setting for a science fiction movie - 2032, a time when robots do the housework and you put a pill in the microwave and it morphs into a leg of lamb and three veg in 30 seconds. When you start adding numbers to 2019 you quickly realise the future is now. Next year is 2020, and next year is only nine months away. Scientists think they will have a cure for cancer next year, and other scientists are eyeing off the Gympie region for a possible space station. What was once thought impossible is happening. Who knows what the new normal will be in 2032? Will the major political parties and gender pay gap be relics of the past? Will there be a $2 billion solar farm at Lower Wonga? Will the Rattler be a national icon? Will the world have enacted an effective climate change plan? 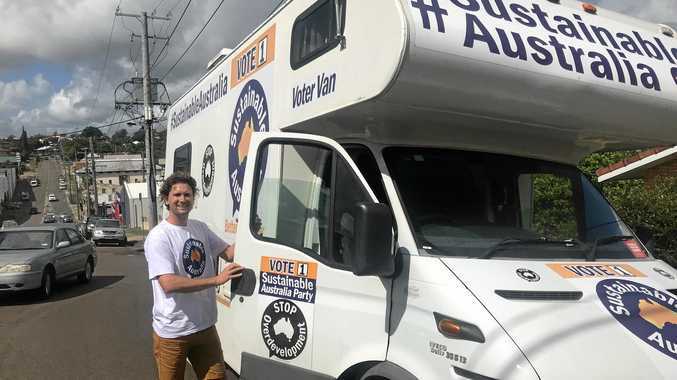 The students who protested the government's inaction on climate change recently were heavily criticised by some people, but these kids are the leaders and voters of tomorrow. Who knows what the world will be like in 2032, but it warms my heart when I see young people taking peaceful action for a better future and a healthier planet. It instils hope for mankind.